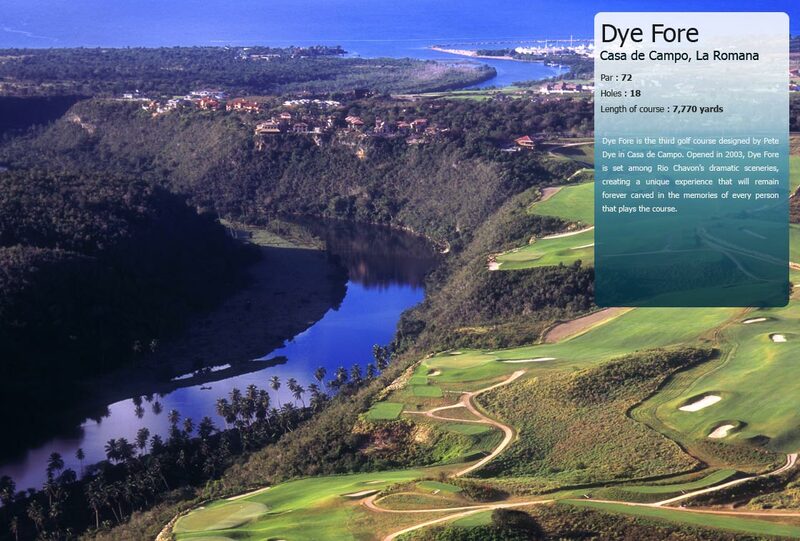 Teeth of the Dog was the first of four championship courses designed by Pete Dye in Casa de Campo. 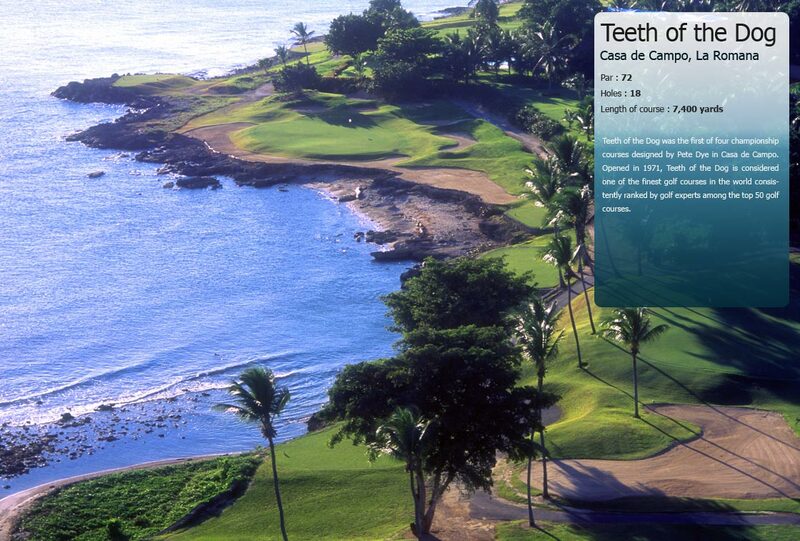 Opened in 1971, Teeth of the Dog is considered one of the finest golf courses in the world consistently ranking by golf experts among the top 50 golf courses. 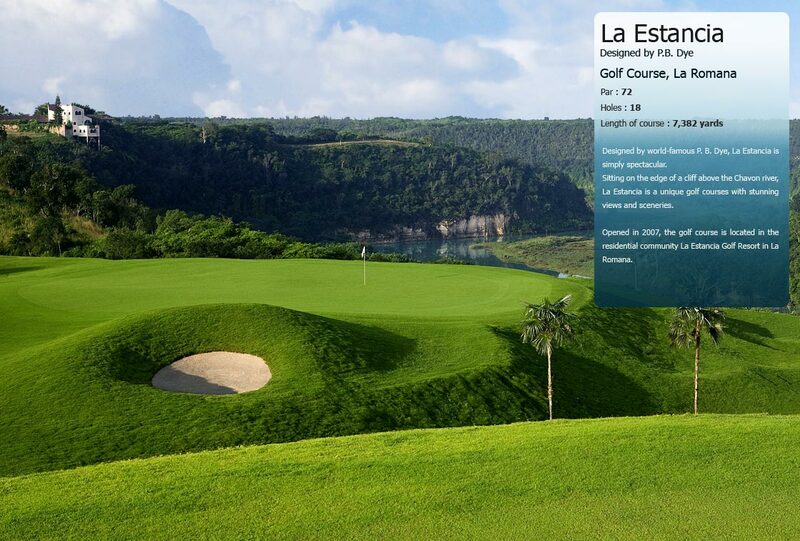 Re opened in November 2005 after the course was lengthened, Teeth of the Dog is a challenging golf course. 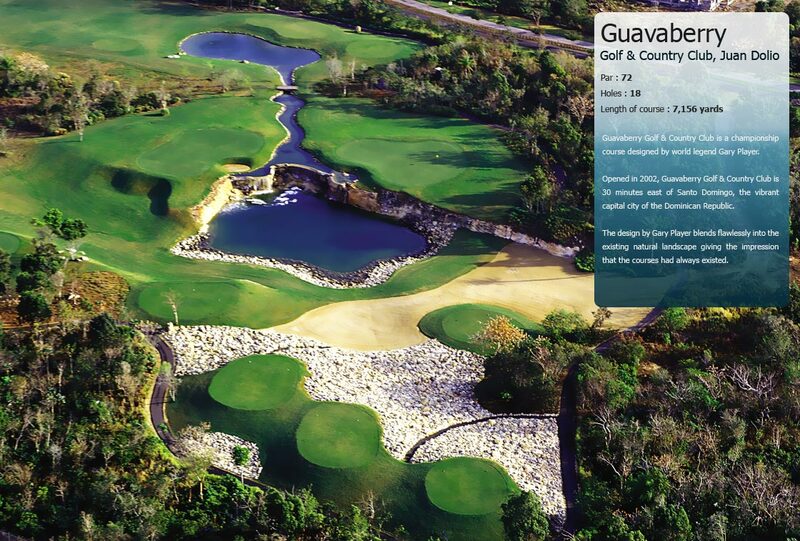 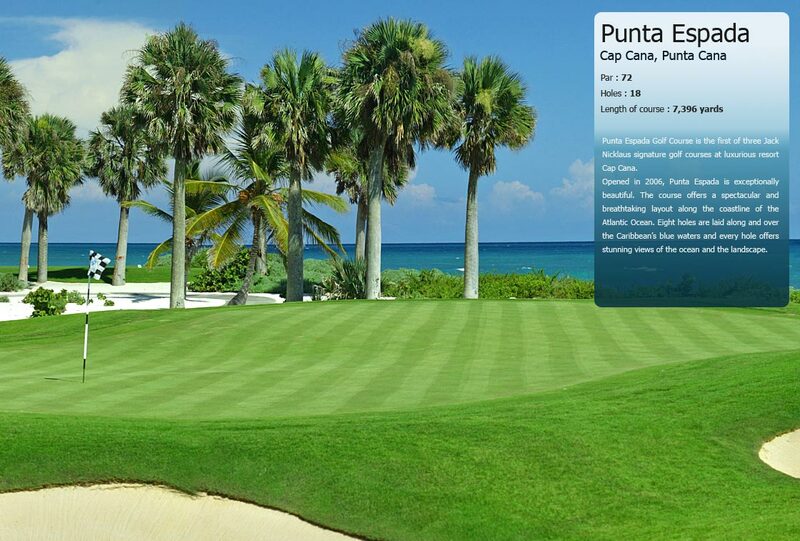 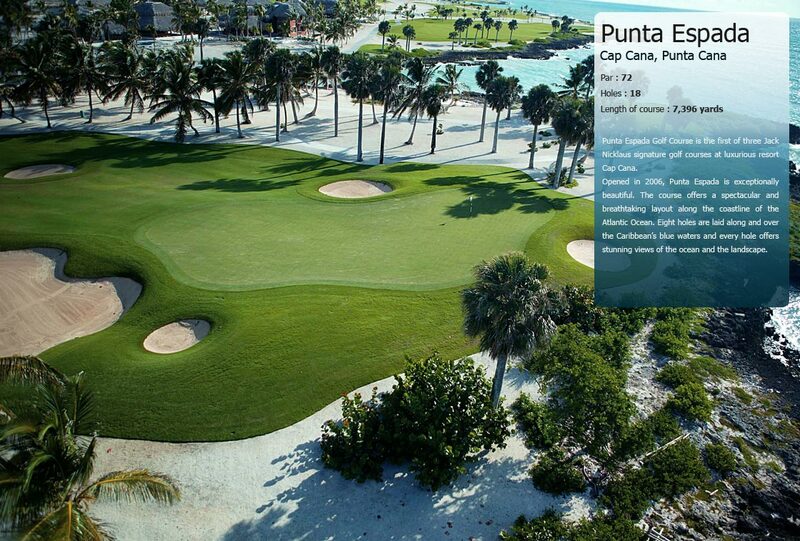 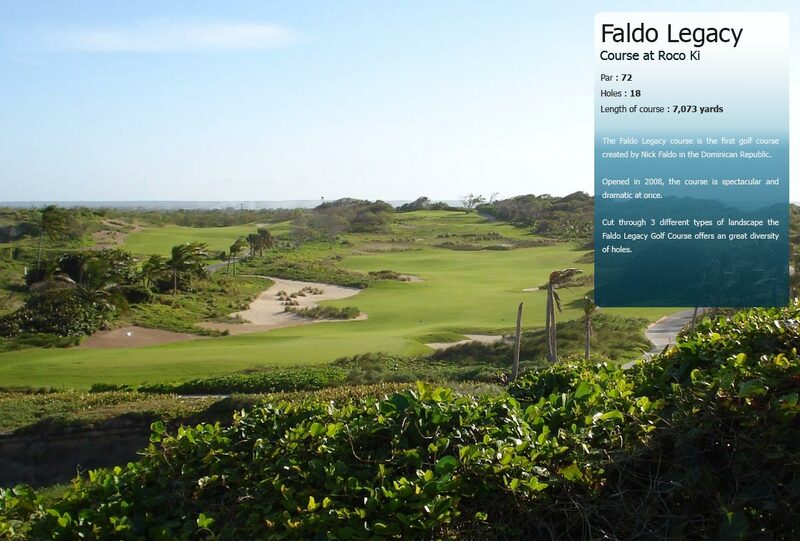 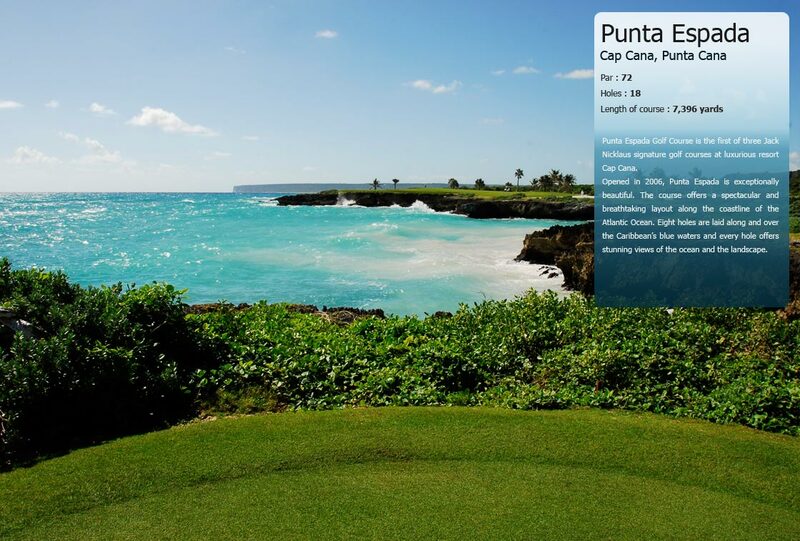 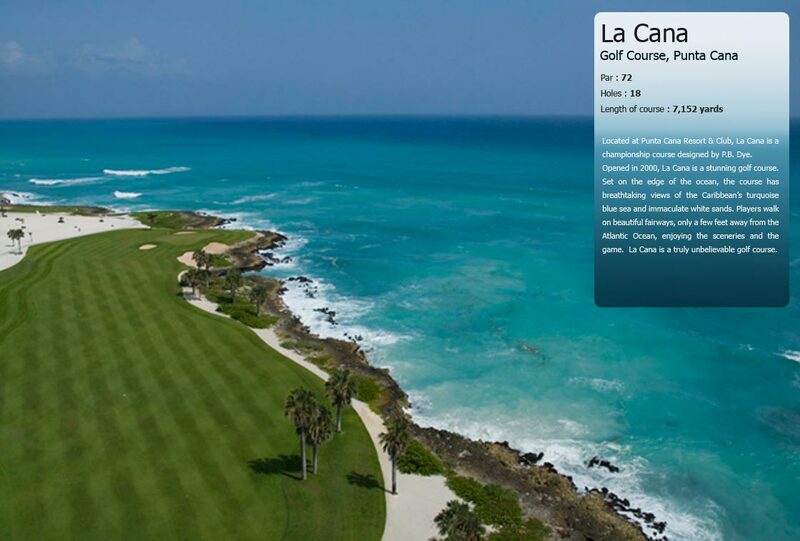 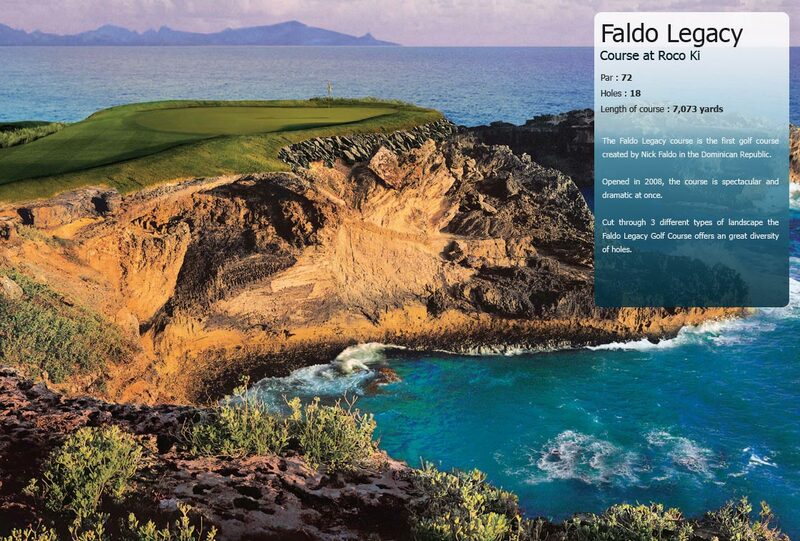 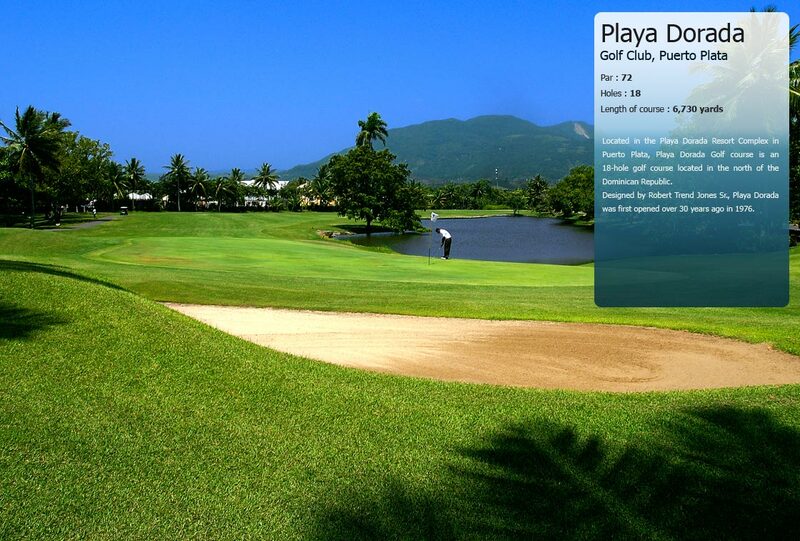 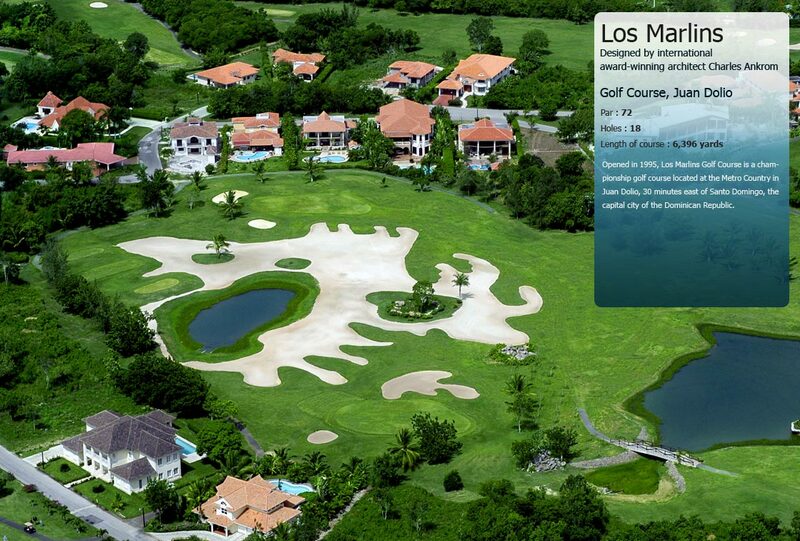 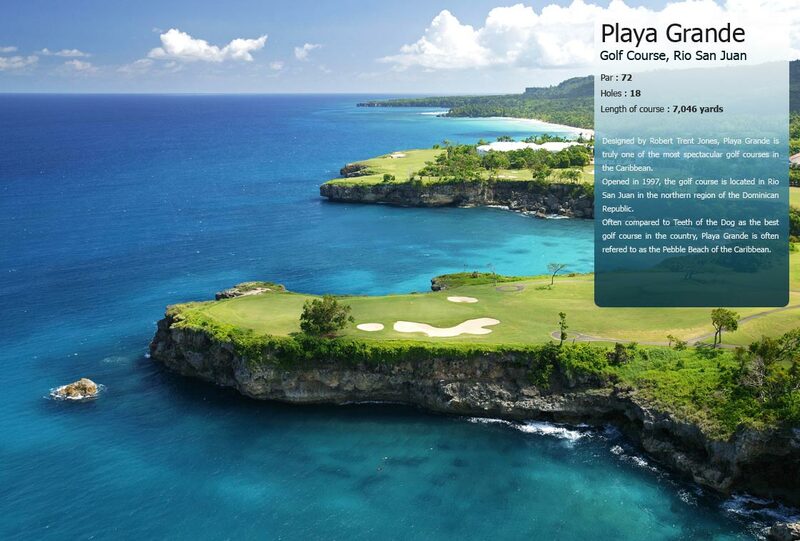 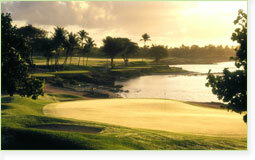 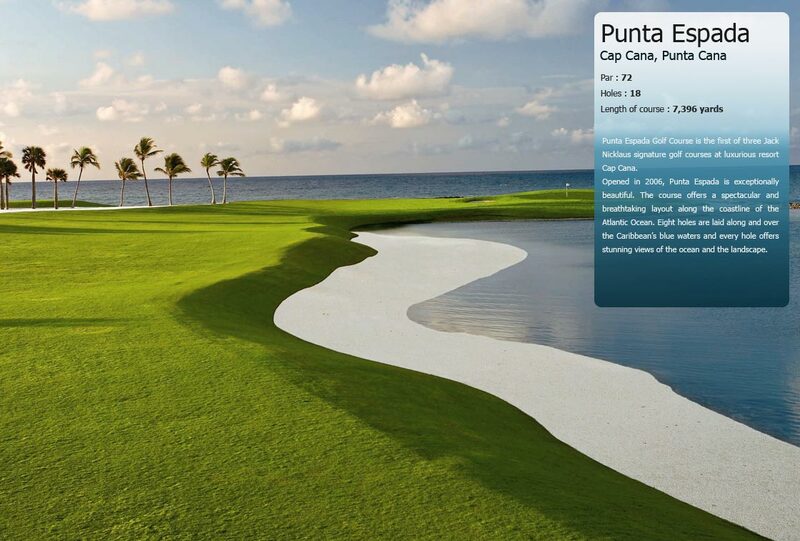 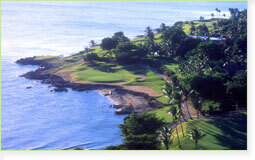 Its seven holes in front of the Caribbean Sea will test the skills and tactics of golf players. 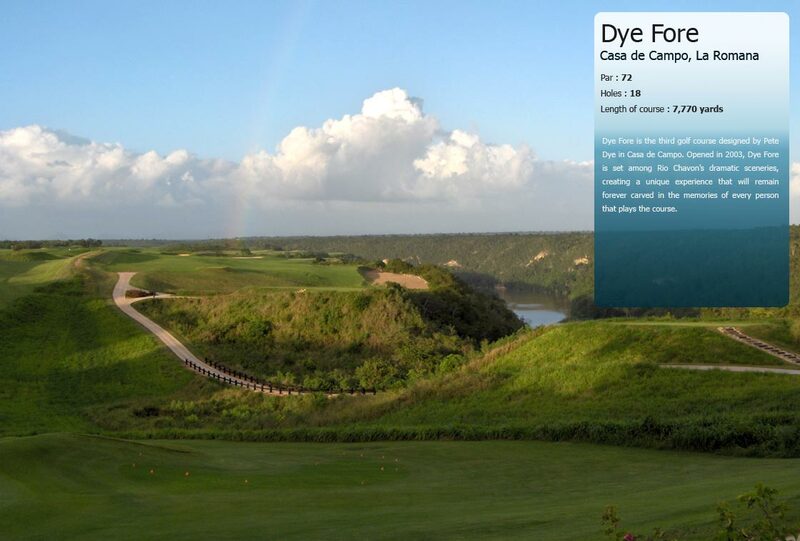 Considered one of his master pieces, Pete Dye acknowledged that “the opportunity to carve out Teeth of the Dog was a once-in-a-lifetime experience”. 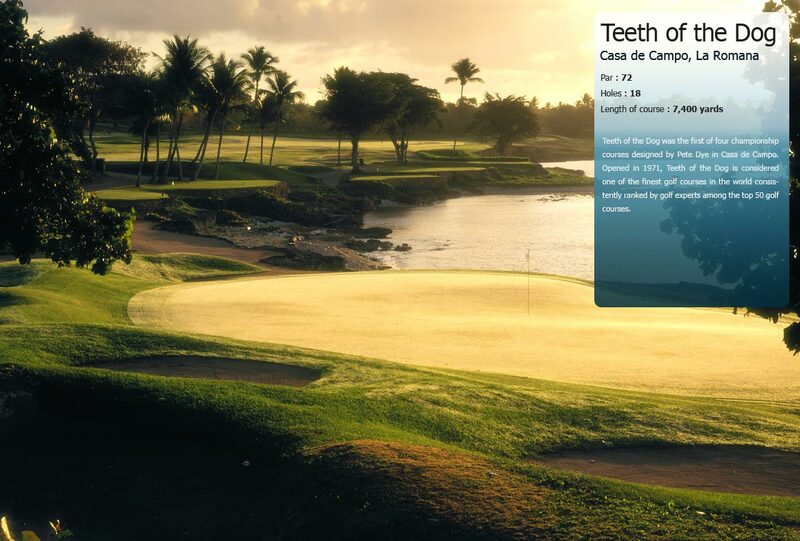 Teeth of the Dog was ranked the number one course in the Caribbean and 42nd in the top 100 courses worldwide by Golf Magazine in 2009.